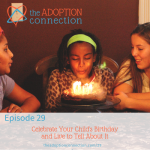 Honest reflections on family, adoption, foster care, and faith. 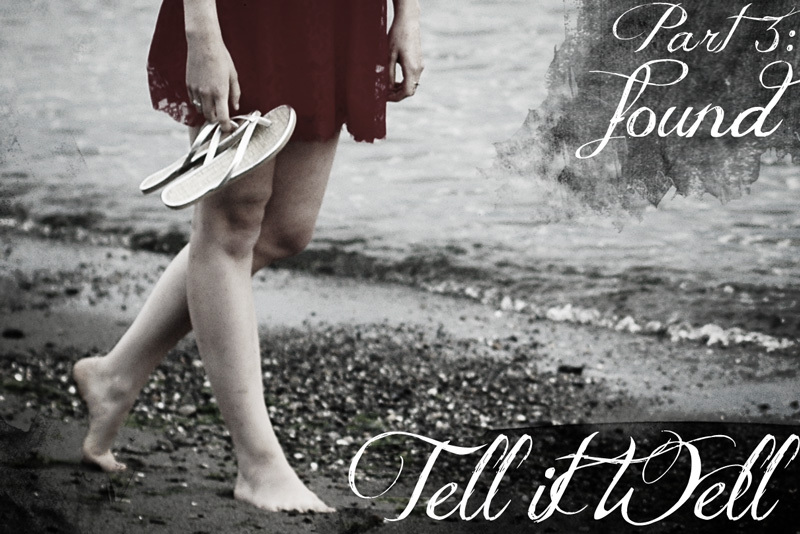 Sometimes you have to ask yourself, “If I could only tell one more story, what would it be?” Tell it Well is my answer. God didn’t rescue me, instead, He became real to me and His presence became powerful. I remember clearly the night my son was born. Everything I had learned in my natural childbirth classes had been reduced to breathing in, breathing out, and trying not to completely give way to the pain and lose control; I feared the nurses would give me drugs and I might never see my son. In the middle of the night, with unending contractions, I surrendered my life to Jesus. I couldn’t even form the words, but I acknowledged that I could not survive alone, I cried out to Him, and I felt His presence – I knew He was with me. My fostermom was also with me that night and she was a rock; she reminded me to breathe, and when it was time to push, she helped me pull myself up and counted aloud while I pushed with all my might. In the early hours of the morning on December 30th, my son was born -and he was beautiful, and perfect, with soft brown hair on his sweet head. I held him in my arms knowing that I had only three days in the hospital with him. If I were to write about those three days or the moment that I had to place my sweet baby in somebody else’s arms, it would devastate me for at least 24 hours. Russ would have to put me to bed and stay home from work to take care of the children, so I’m going to stick with what matters most today: Jesus. The grief I experienced was like being thrown from a raft into whitewater that sucked me under and pressed me down. I would rise to the surface only to be pulled down again. I wanted to die, and contemplated suicide, but there was some sliver of hope that I might live through this and that maybe one day I would be okay. I had just given my life to God; maybe He was worth living for? Once lost, now found, I had been brought to my knees by the love of Jesus. He had pursued me and even though I could not fully understand it, I knew that I had become a Christian. I wanted all that was true and good and right; I was a new person and I was loved. I had someone to hold on to when I felt I couldn’t take another breath and when the world seemed so dark and hopeless. Today is my oldest's 13 th birthday. I always think of his birth mom on days like this. I'm glad she knew Jesus. I'm so very grateful to you for telling your story. I can't even begin to tell you how grateful. Thank you for telling this story, despite the pain. Praying for your spirit to be upheld as you walk this path again. I pray daily for my daughters birthparents! You are confirming what I will never hear my daughters birthparents say this side of Heaven, but, have felt engraved in my heart and soul since the day they were placed into my arms and our family. My three youngest daughters were all born in China! I know my daughters birthparents fiercely love our daughters! I will be back tomorrow to read what you are willing to share, but, again, I want to thank you for sharing your life story. I know my daughters birthparents made a choice only God can see, and, I know He knows exactly who they are. You, in some way, are putting words to what I have known in my heart! Thanking you again, and, once again, reminded we serve a very Loving Father who has this Gloriously Large Body of Christ we are Blessed to stand united in. I am thankful to call you my Sister in the name of the Father, the Son and the Holy Spirit. I have been deeply moved by each of these posts. Thank you, Lisa for sharing your story. It's beautiful! Wow. I'm tearing up over here. His redemptive power is beautiful. Thank you for reminding us all of that. Thank you for sharing your story. Words seem inadequate to describe how deeply your story is touching me. And helping me understand your relationship with Jesus. I'm from another religion, and the story you're selflessly sharing is helping me understand yours in a way I never have. Most of all, thank you for sharing. Dear Lisa, Your story has touched me very deeply. I am sure it must take lots of courage to tell it. Thank you. And even though I know you have your faith to give you strength and courage to cope with your loss, let me tell you that my heart goes out to you. Tears are streaming down my face reading your post and thinking about your devastation in placing your baby in another's arms. I know that wasn't the point of your post. But my baby boy's birth mom placed him in my arms three days after she gave birth. It was one of the the saddest days of my life . . . knowing this precious woman who I loved was losing her baby. That experience gave me an immense amount of admiration and respect for women who make THE MOST courageous and brave decision to place their baby for adoption. To now know that you have been through that . . . I don't even have words except to say THANK YOU for sharing your story. May God be glorified and many lives drawn closer to Jesus through it. Beautifully written. Thank you for always sharing your heart with us. It helps more people than you will ever know. Hugs and love. It is hard to type through tears. It touches me greatly to read this Lisa because it is so full of everything life has–brutal and blessed. I have been reading in Job lately. I have a sister and two dear friends who are in places of great pain right now. I feel that God is reminding me anew (he did it last year when our alter baby arrived) that he can be very near and real and is always sovereign, even when life is very painful. I have known you up until these posts as an optimist and a hopeful woman. And you are giving us all a glimpse of how hard fought that all is. And that gives me even more hope in Jesus. Thanks for sharing. I know you like Sara Groves. I love a lne in her new song, eye on the prize–"no man can control the weight of glory on a human soul.". I think your story is attributing to that truth. I remember talking with you about this and not knowing where God would lead you in terms of sharing your story or not. It must have been so hard, but I know that God is using your story – yet again – in a huge way. lisa~i have been really thinking alot of you these days as you write your heart, an unspoken prayer i suppose, for you to be upheld as you write. your princess' ball made me laugh out loud…that seems to be inherent in the calling of women, to have life around us continue as we do the great WORK of living, and coming to terms with life, and reaching new levels of strength as we process and think and choose how we feel about our lives. I can sympathize with the need to be put to bed for a day, or many, when walking through difficult valleys, and admire your ability to consciously function as you deal with things in smaller pieces so you can still stand. I do hope you find a day someday, with a few days to spare for sleeping it off, to write that part of the story for your family, your initial comment about the last story you'd share has left me thinking some deep things through. So many experiences in life really cannot be shared with our children until they reach adulthood, and I need to write those things for their benefit as well…love that your husband is so sweet he WOULD bundle you off to bed and take a day off and take over. God is full of tender mercies isn't He? love you. Just wanted to say how much you and this series of posts bless me Lisa… thank you so much for sharing. The loss of a child truly is one of the most unbearable things a person could face – but yea, there is hope, if we believe that Jesus is real, we have to believe that there is hope. I was thinking the very same about your blog today. 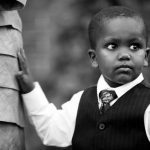 Your post on money as a trauma trigger really struck me as a reminder of my own children's trauma triggers. Thank you for writing. I am so thankful to know you. Mentoring adoptive and foster moms with practical help and hope. I serve families by providing practical tools and hope through parent coaching, marriage mentoring, teaching, speaking, and writing. 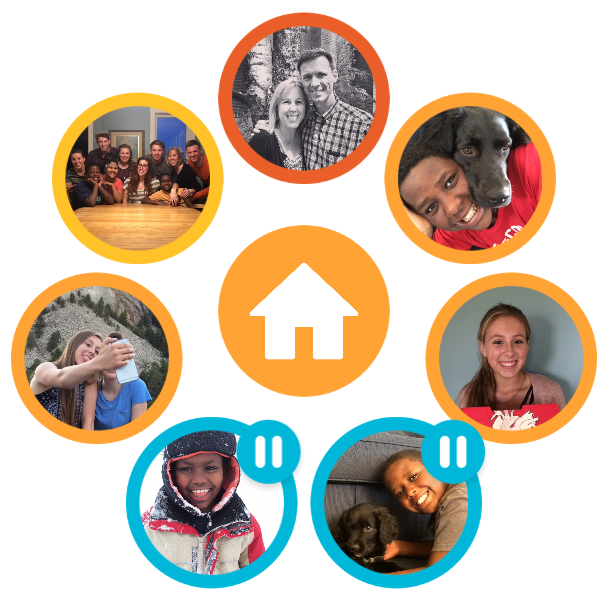 As a mom of 12 by birth and adoption (and more through foster care), wife of 34 years, and a Trust-Based Relational Intervention (TBRI®) Practitioner, I’m honored to walk alongside you as you navigate your family’s unique journey. I created this just for you! Visit My Custom Amazon Shop! 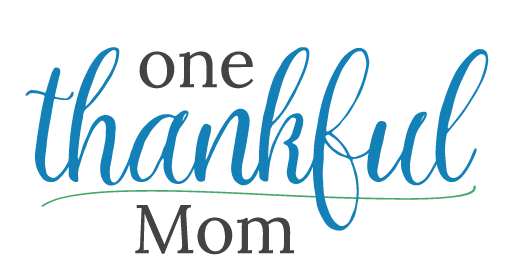 One Thankful Mom is a participant in the Amazon Services LLC Associates Program, an affiliate advertising program designed to provide a means for us to earn fees by linking to Amazon.com and affiliated sites. Circle manages content and time online for all devices in your home and mobile devices. Read my review here. I highly recommend it!